Malvern House was established in 2000. 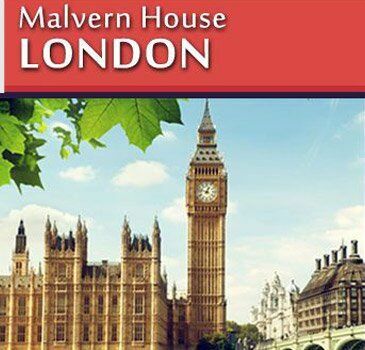 Today Malvern House teaches over 3,000 adult students per year, from over 100 countries. 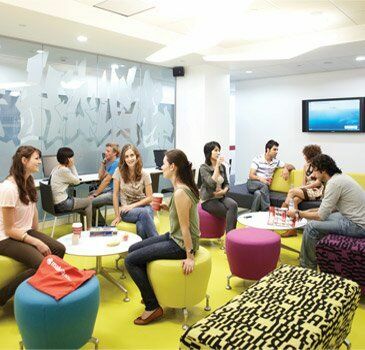 We offer all of our students a multicultural and dynamic atmosphere in which to learn and exchange ideas with other individuals from a variety of cultural backgrounds. Our aim is to help you to progress rapidly and to make the most of your time with us. We will ensure that you have the support you need inside and outside the classroom to help you achieve your goals. Our students are what make Malvern House special. They comprise of a range of different nationalities and backgrounds, but together they help to provide a supportive, engaging and fun learning environment. What makes them alike is a dedication to achieving their full potential. Choosing the right school for your course is a difficult task. 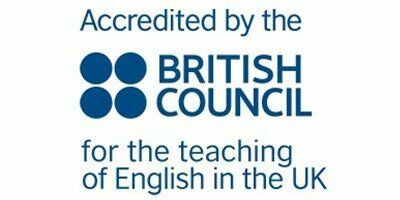 To help you to do this, you can rest assured that Malvern House is regularly inspected and accredited by both the British Council and the ISI (Independent Schools Inspectorate) and is a Tier 4 Sponsor for UKVI (UK Visas and Immigration). 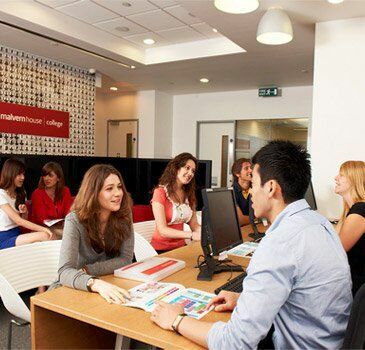 Malvern House London has welcomed over 40,000 students to London since 1999, providing high-quality tuition in the heart of the UK’s capital city. Our central London location is just 5 minutes’ walk from Kings Cross station, providing students with access to over 200 cafes and eateries, easy access across the city and an oasis of learning in the heart of the capital. Transport – “The Tube” was the first underground railway system in the world – 6 of its lines stop at Kings Cross for Malvern House London. The Royal Family – 10 Royal Palaces 8 Royal Parks and 1 Royal Prison all in one city! History & modern culture – London is like no other in the English-speaking world for its rich mix of history and modern culture. Markets – Portobello, Spitalfields, Billingsgate, Camden & Brixton are but a few of the world famous markets you can visit. “The best way to get around central London is by foot! My favourite area to walk around is Bloomsbury, with its picturesque garden squares and rich history”.